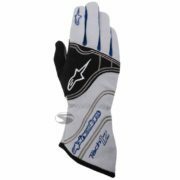 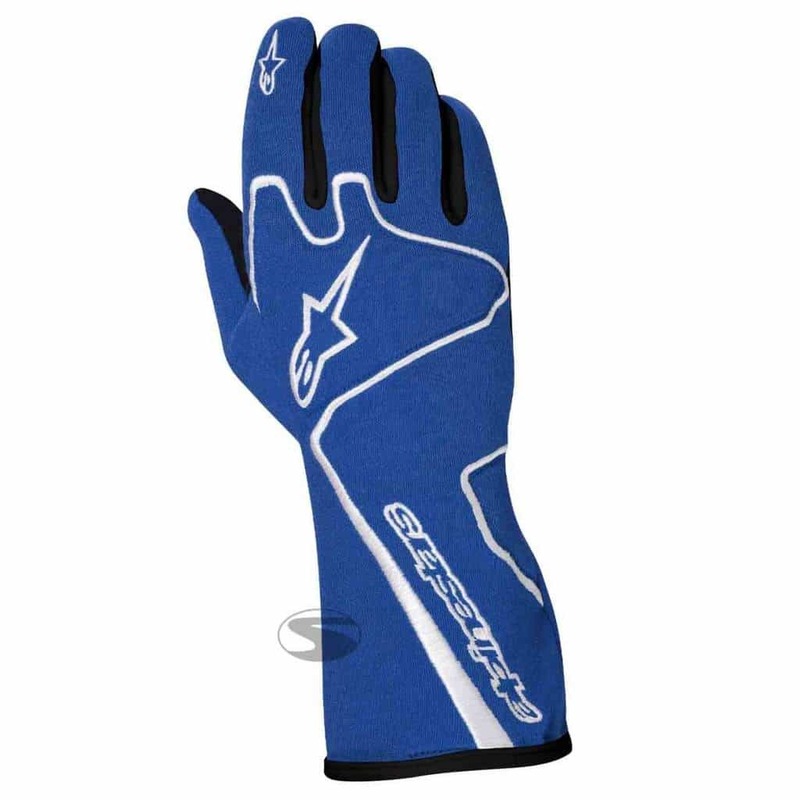 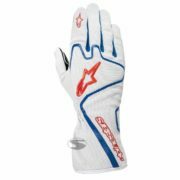 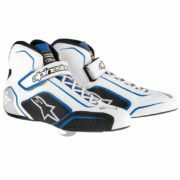 The Alpinestars Tech 1-Race gloves have a fire-resistant Nomex main construction, ensuring the driver stays safe in the cockpit. The driver’s wrists and knuckles are protected with panels of protection. 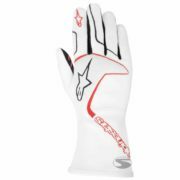 The driver can expect a perfect fitting race glove thanks to the Tech-1 Race’s pre-curved fingers and palm area. 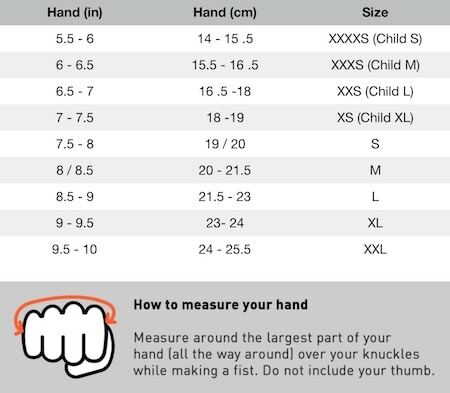 The glove stays secure due to the elasticated wrist band. 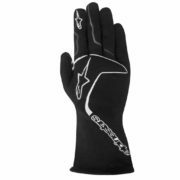 The finger and palm areas have been printed with a special silicon treatment, ensuring the driver has perfect grip on the steering wheel.